The Social Action Group draws its resources form both parishes and the local Methodist church. It specifically looks at social issues, making a difference in the world. 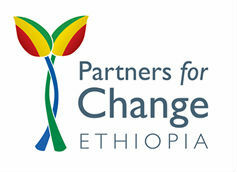 This year and next it will be supporting two projects, Partners for Change in Ethiopia and New Brainstorm School in Kampala. Look out for activities supporting these. Regular ongoing support for the local foodbank based in Maidenhead will continue.